Oren is a catalyst for innovation and exploration. A seasoned speaker, leader and entrepreneur, Oren’s passion has long been the intersection of technology and big ideas. In his native of Israel, he spent five years as a Technology Captain in the Israeli intelligence. He is well-versed to the changes occurring in the tech world, as he was exposed to cutting-edge technologies during his time in the military. He left to join a startup, Wise Solutions, that identifies unique cybersecurity solutions to help large enterprises protect themselves. There, he built a technical team and mentored several young companies in product and sales development. In Canada, Oren joined Deloitte’s national innovation office, where he was responsible for identifying disruptive technologies and trends. He encouraged Deloitte to open Singularity U Canada. 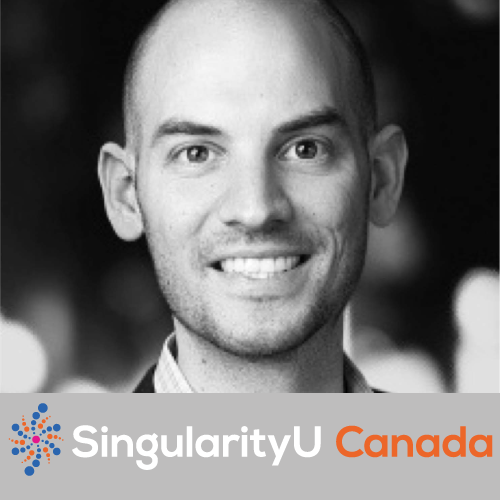 Today, Oren leads SingularityU Canada where his focus is on helping leaders and organizations take a step back and build an understanding of how exponential technologies are fundamentally changing the way we live and work.